The International Foundation for Integrated Care (IFIC) and Synsana EEIG (Synsana) are delighted to announce a knowledge transfer partnership. IFIC is a network that crosses organisational and professional boundaries to bring people together to advance the science, knowledge and adoption of integrated care policy and practice. As a ‘movement for change’, IFIC seeks to achieve this through the development and exchange of ideas among academics, researchers, managers, clinicians, policy makers and users and carers of services throughout the World. In October 2011, IFIC was instituted as an independent Dutch Foundation with an international Board of directors drawn from 16 countries worldwide. The work of the Foundation today has expanded to include a growing research faculty and an Integrated Care Academy © to support education and training as well as knowledge translation. IFIC focuses on influencing professionals, managers and policy-makers in their efforts to adopt integrated care in policy and practice. Key audiences for IFIC therefore include: policy-makers and regulators; system architects; service funders/commissioners; leaders and managers of integrated care projects; professionals delivering care; service users and representative groups in the third sector. public sector organisations providing Health Care services, integrating new solutions, systems and processes, and aligned to key policy drivers. 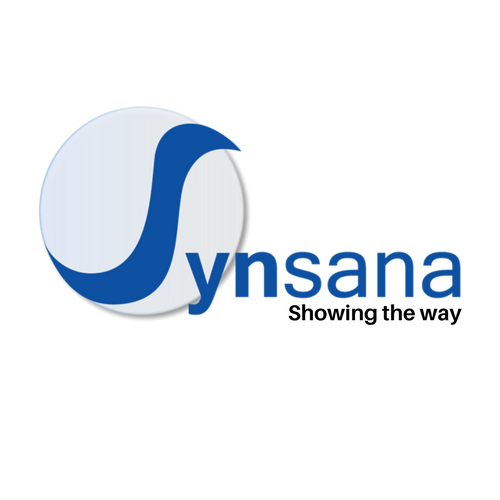 Synsana’s 5 partners are based in Denmark, France, Spain and the UK, Synsana also works with a number of associates worldwide.